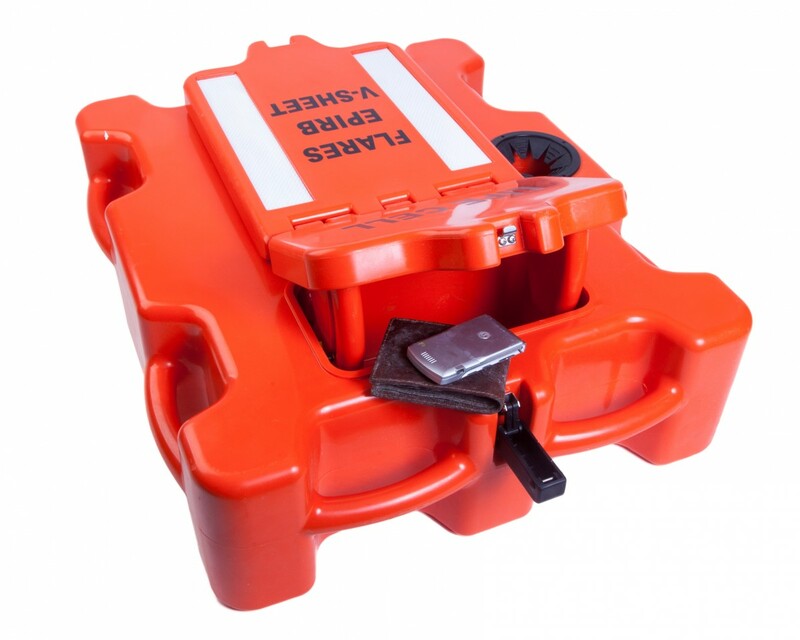 A buoyant platform that stores all essential emergency gear : combines the functions of ditch kit and lifefloat. 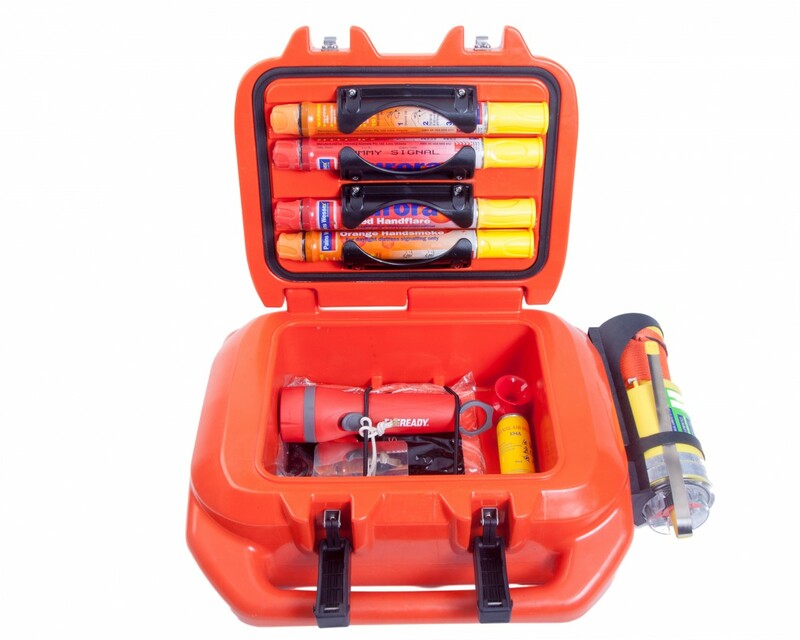 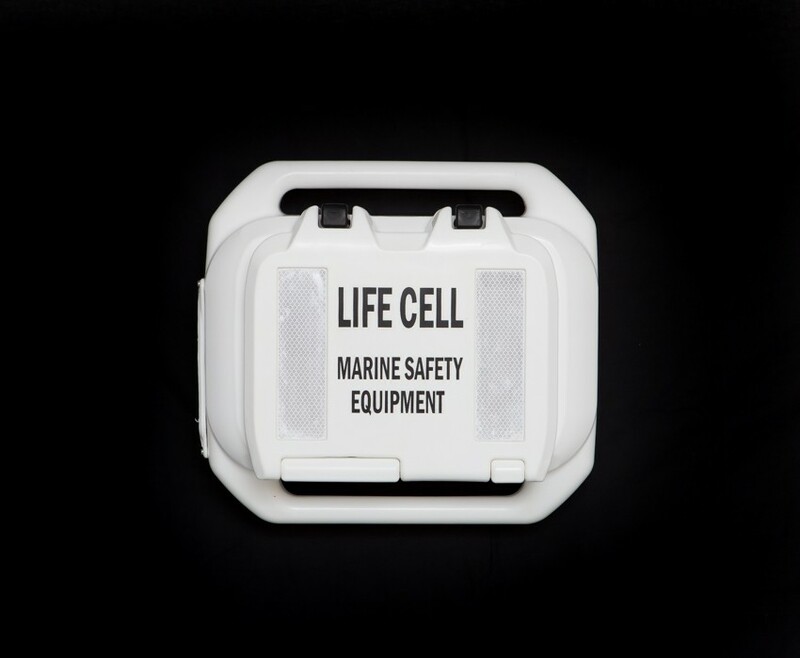 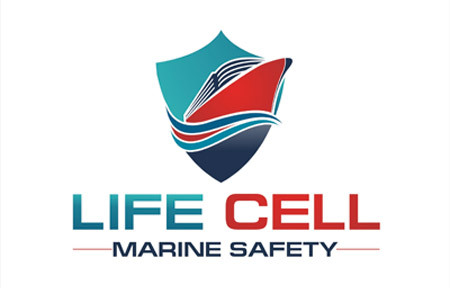 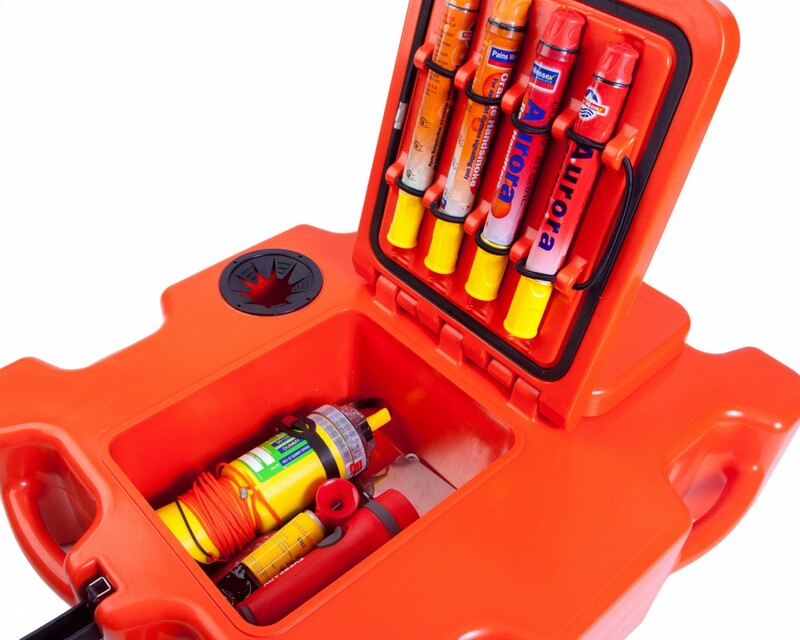 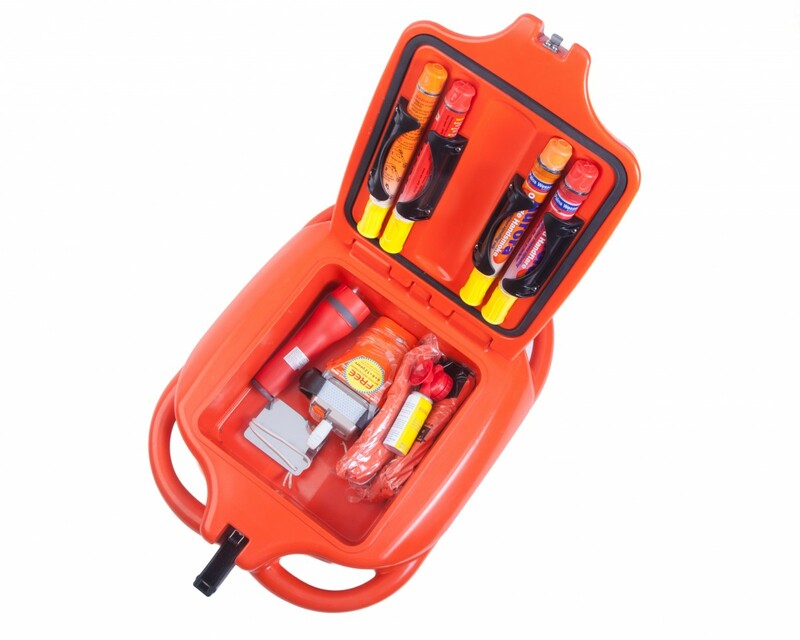 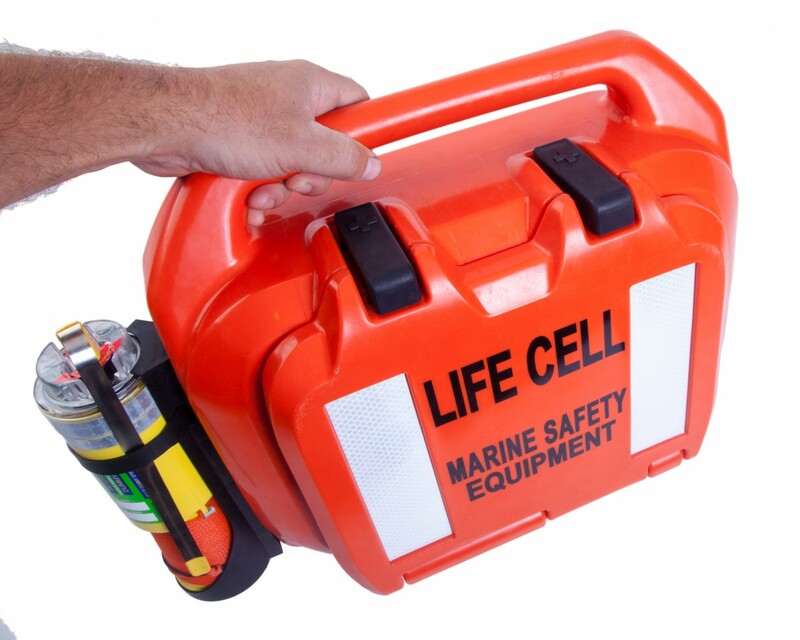 - Provides safe and waterproof storage for distress flares, handheld VHF, lightsticks, EPIRB and PLB and any survival or rescue equipment. 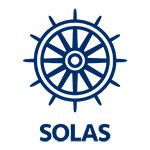 SOLAS approved in orange colour version : suitable for commercial boats and passenger vessels. 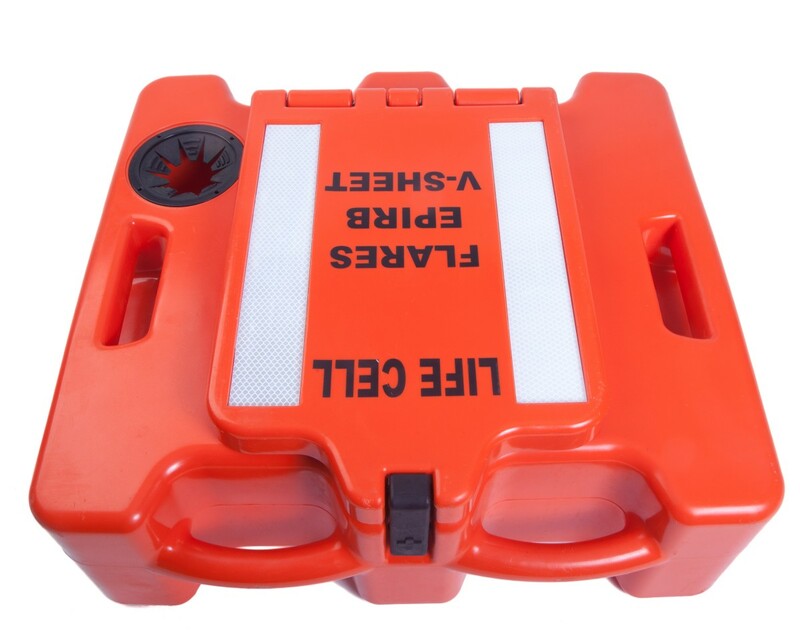 Buoyant watertight device, allows to have all the essential emergency gear at arm's reach. 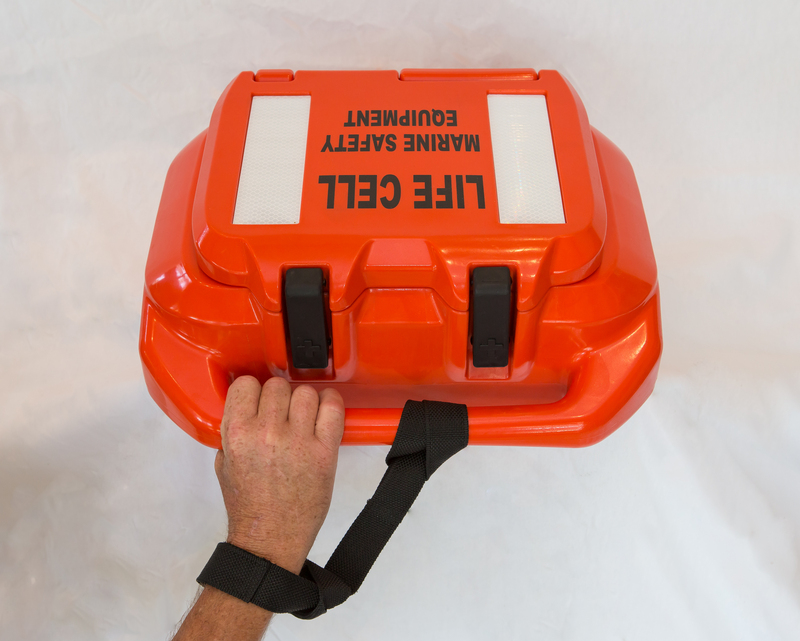 Immediate and intuitive use as a lifefloat with easy grip handles. 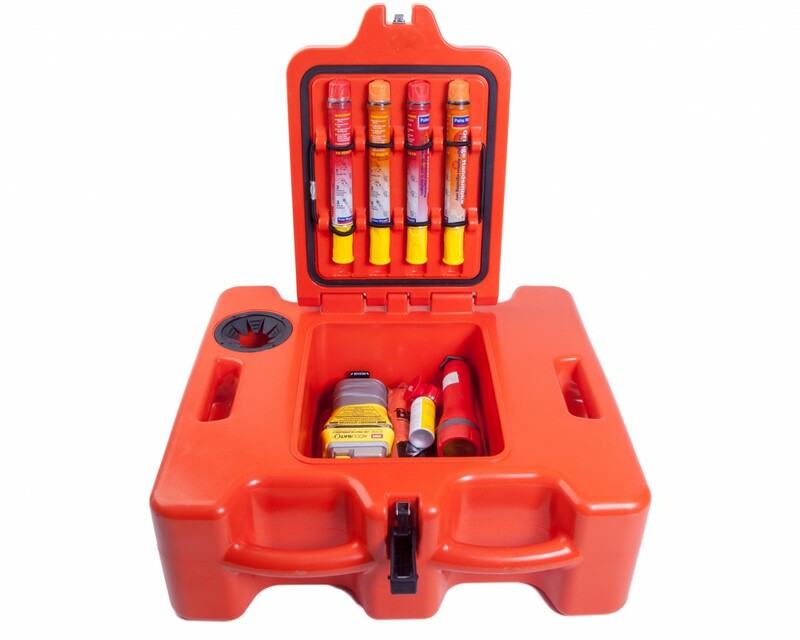 Impact, fire, fuel and UV-resistant. 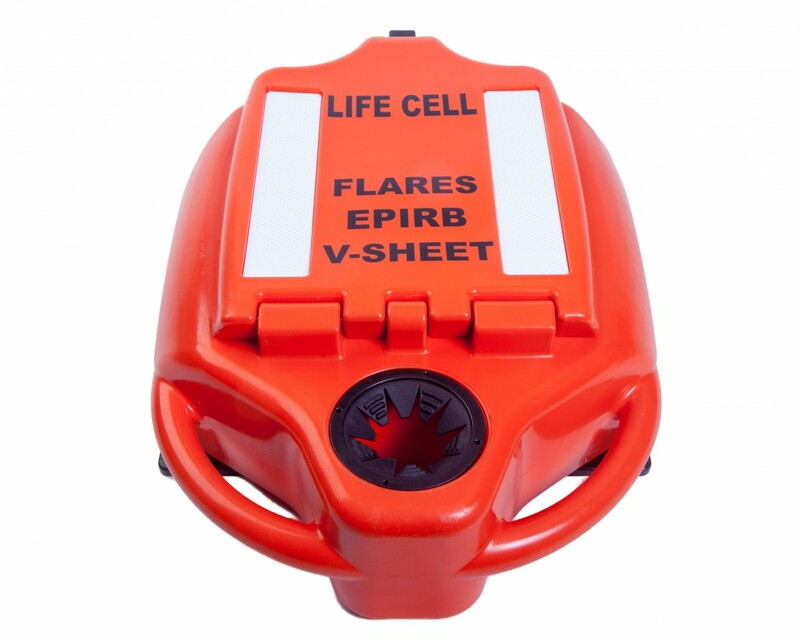 Orange or white colour for high visibility. 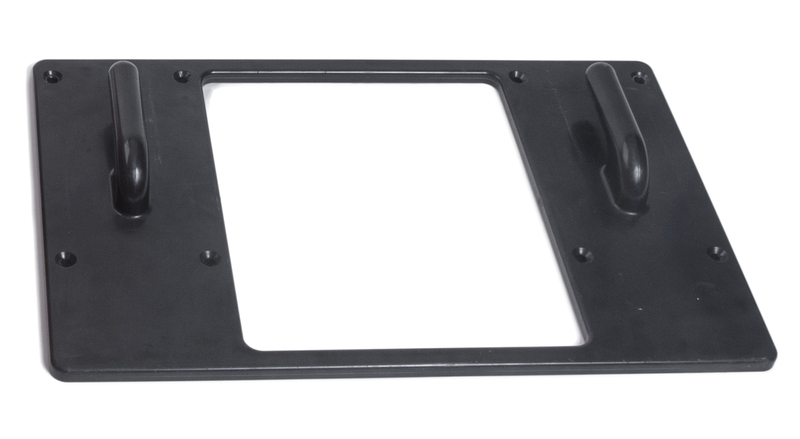 Easy to install with mounting bracket (included). 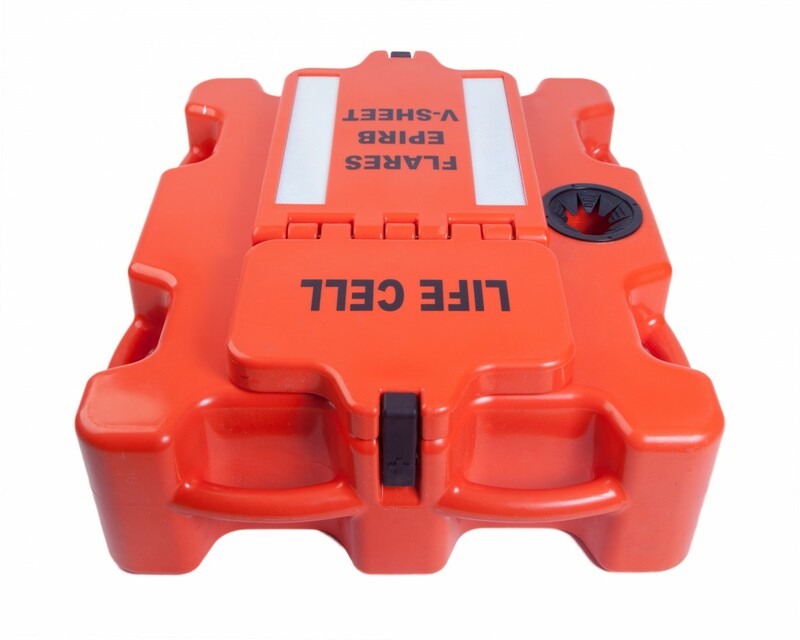 4 sizes provide buoyancy for 1 to 4 persons with a dry storage capacity to accommodate up to 8 persons.